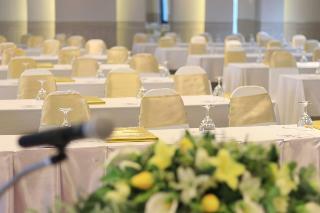 This city hotel enjoys a prime location in the centre of Bangkok's business district. The hotel offers guests the perfect setting from which to explore this eclectic city's shopping, dining and entertainment venues. The hotel is just a 2 minutes' tuk tuk ride from the Nana BTS Skytrain Station and is a 30 minutes' drive from the international airport.This charming hotel offers guests comfort and convenience in a strategic location. The guest rooms are delightfully-designed featuring Thai influences and are bathed in natural light creating a calming, tranquil ambience. Guests will appreciate the delicious continental breakfast served every morning, setting them up for a long day's sightseeing. Luxuriate in spacious privacy equipped with every conceivable comfort, thoughtfully design to combine chic sophistication with the best of contemporary elegance. Ariva Hyde Sukhumvit 11 is 4.5-Star luxury Service Apartment which was open in November 2018. 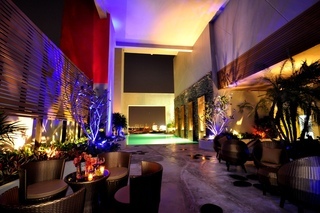 It is has 50 luxury rooms and apartments. 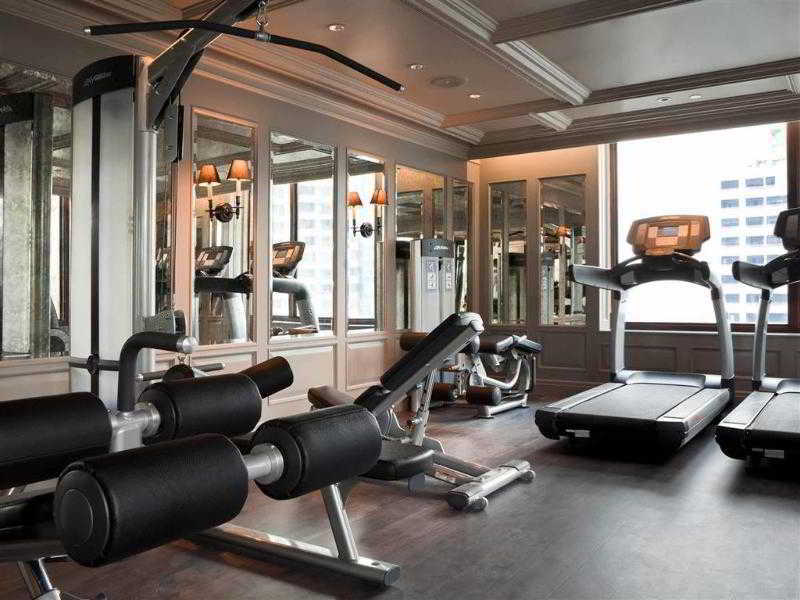 Ariva Hyde Sukhumvit 11 is set in the heart of city, Sukhumvit area and as such is perfect for holiday or business. If you just wish to relax there are many walks, cycle rides or car excursions to local shopping mall and towns in picturesque surroundings and for the business person the close proximity to the BTS Sky train station and express way ensures a speedy journey to your meeting. The SIAM CHAMPS-ÉLYSÉESI UNIQUE HOTEL, Bangkok is the luxury unique hotel located in the heart of Bangkok city old town “Ratanakosin Island” offering all the facilities and amenities you can expect in a 5 star hotel. 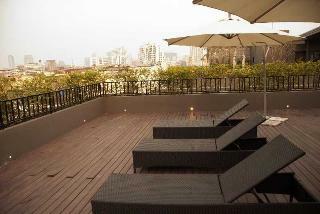 One that is close to the city's commercial and business hubs as well as its main pleasure and leisure attractions. One where you savor Thailand's rich culture and warm hospitality. 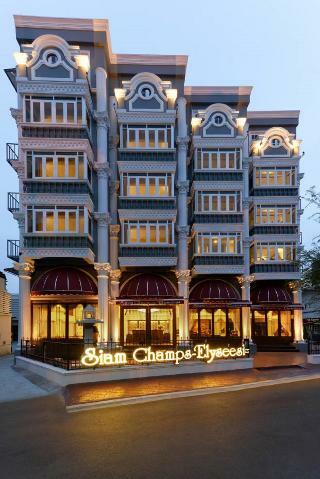 The SIAM CHAMPS-ÉLYSÉESI UNIQUE HOTEL will not disappoint you! 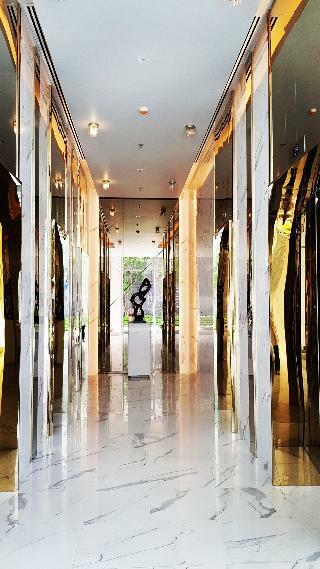 Stepping into the hotel's lobby, guests are entering a world of luxury and friendly hospitality. 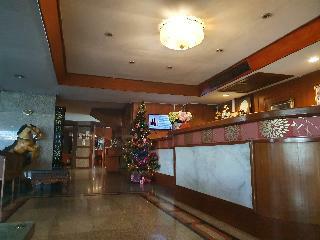 This charming Apartment is set in Rajatevee- Phayathai. The Apartment features a total of 80 bedrooms. Travellers can make good use of the wireless internet connection available in rooms and the public areas of the Apartment. Interchange Tower Serviced Apartment does not operate a 24-hour reception. Guests will not be bothered during their stay, as this is not a pet-friendly accommodation. Interchange Tower Serviced Apartment is the ideal place for short or long stay.Prime location near Ratchaprarop station(Airport rail link) and Pratunam. Located in Bangkok city centre, close to the business area of Sathon Road and Rama III and only 10 minutes from Surasak BTS station. The contemporary guest rooms are fully equipped with Internet access, tea/coffee making facilities, minibar and satellite TV. Howard Lane all-day dining restaurant offers Asian and Western inspired buffet specialities and a la carte menu, relax with a drink and snacks at the Mocca Lounge. Hotel facilities include an outdoor swimming pool, fitness room, business centre, car parking, non-/smoking floor, free-wifi access, room service and laundry service.